Anstey's Giant Cornish Cross...Feed Conversion...Flavour...The Meat Bird of Choice. Rapid Maturing......Roasters at 8 weeks or more. Broad Breasted and meaty thighs. Outstanding fryer at 7 weeks. Fill your freezer with this outstanding bird. Special discounts on 500 or more. Contact us for pricing. DAY 0 -4 Provide 24 hours of good lighting. DAY 4 - 21 Provide 24 hours of dim light from infrared heat lamps only or very dim light. Darken any windows. DAY 21+ Provide 16 hours of dim light. If heat is not required then provide 4 - 8 hours of darkness each night. ​DAY 0 - 4 90°F (33°C) measured at head level of chick. DAY 4 - 21 Reduce temperature 5°F (3°C) per week by raising the heat lamp. Remember to always take temperature at head level of bird. DAY 21+ 70°F (21°C ) is a comfortable temperature to maintain after 4 weeks of age. 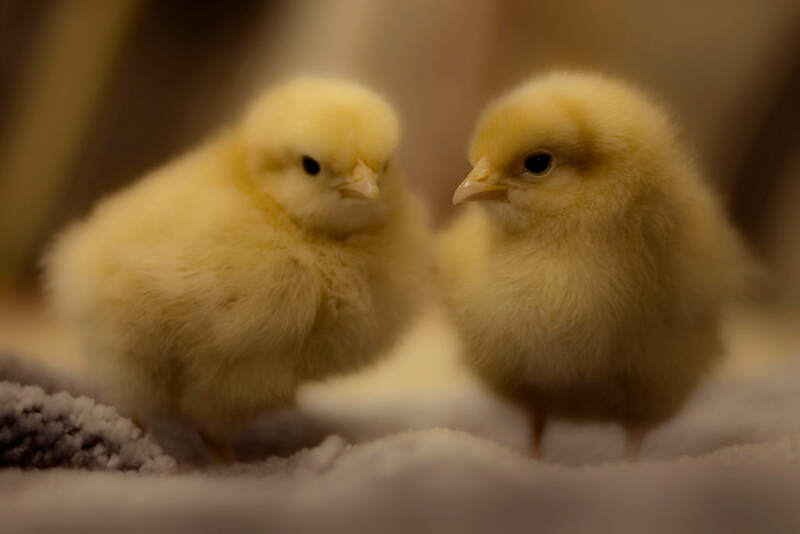 ​DAY 0 - 4 20% Chick Starter - full feed. DAY 4 - 21 20% Chick Starter max 4 - 6 hours of feeding time in a 24 hour period. ​and happier on a restricted feeding program. White Egg Layer....Quality and Perfomance. 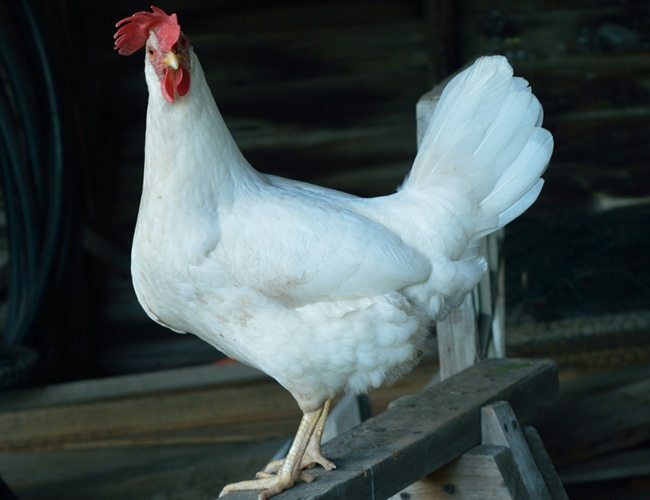 Note: All White Egg Layer are beak trimmed and mareks vaccinated. Note: All Brown Egg Layer are beak trimmed and mareks vaccinated. 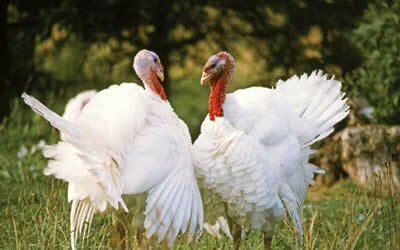 Note: Please see our Feeding/Brooding for a complete guide of proper care and feeding of turkey poults. of age once the oils on there feather develop. Sold unsexed only, and must be in pairs or more for survival.